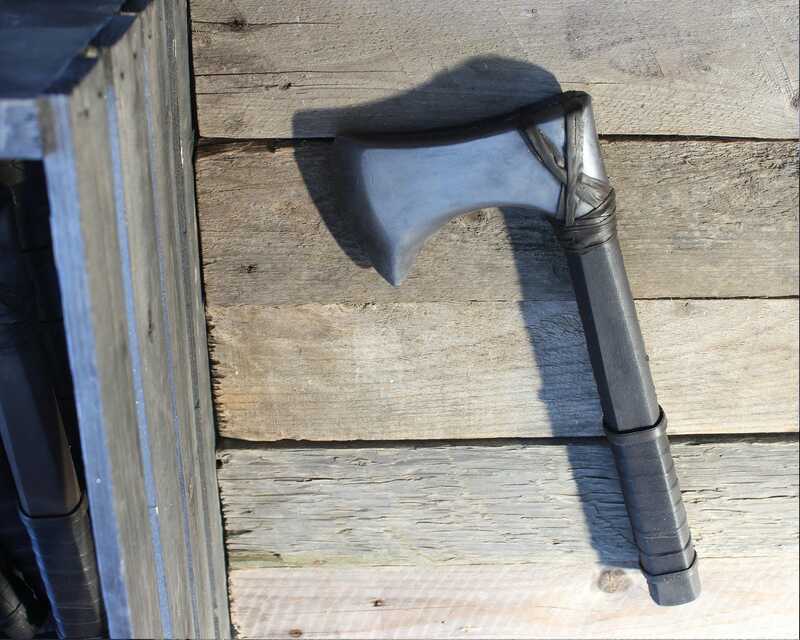 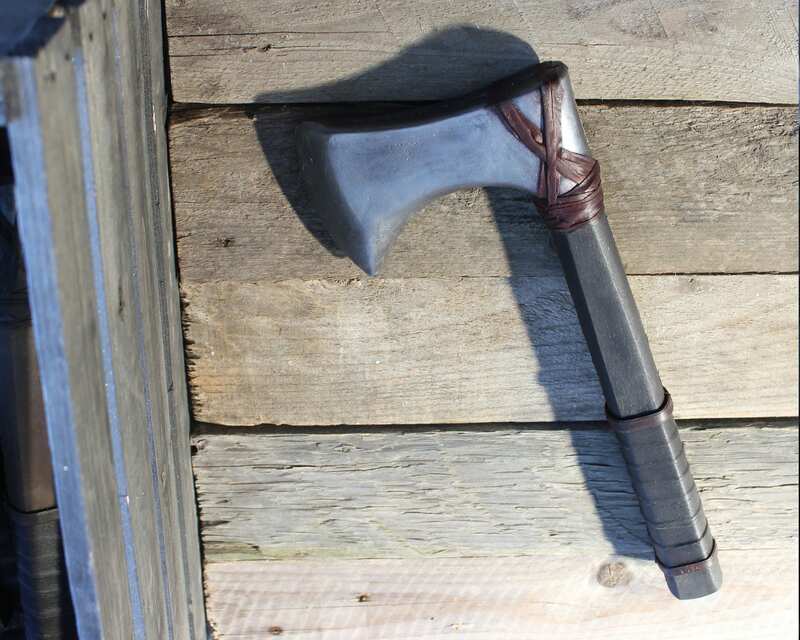 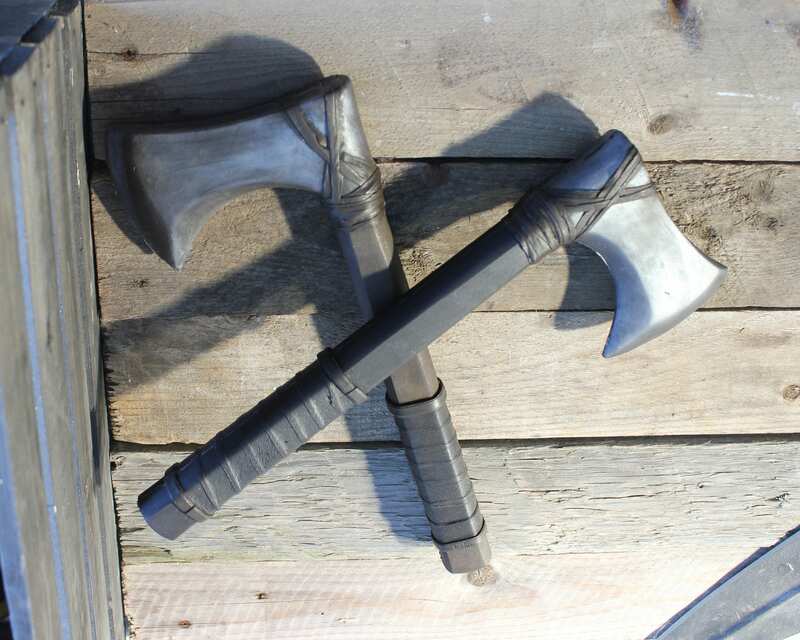 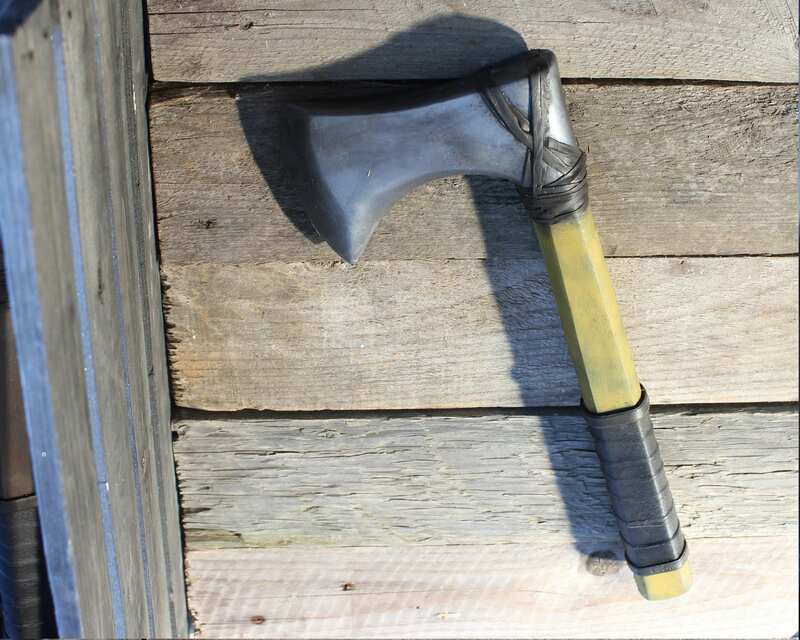 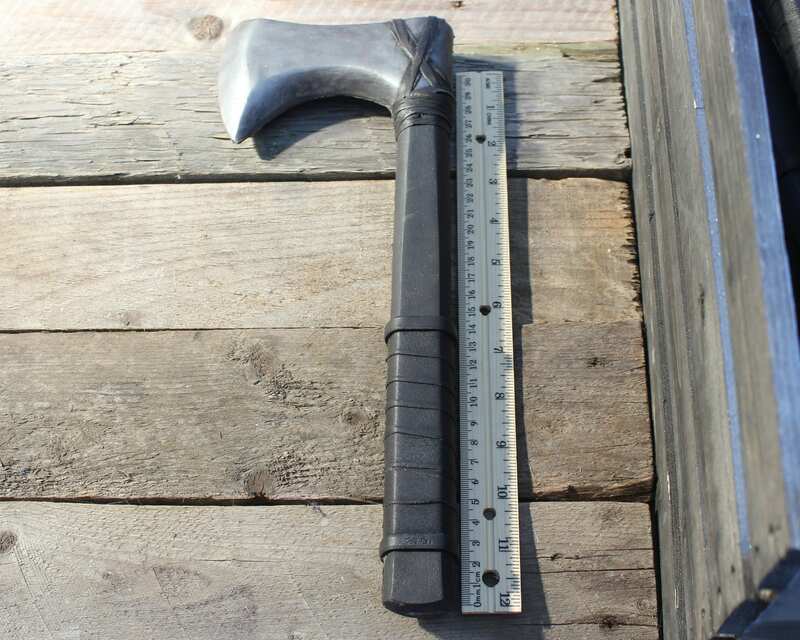 Prose original Algonkin tomahawk can be used to start or decide quickly and efficiently. 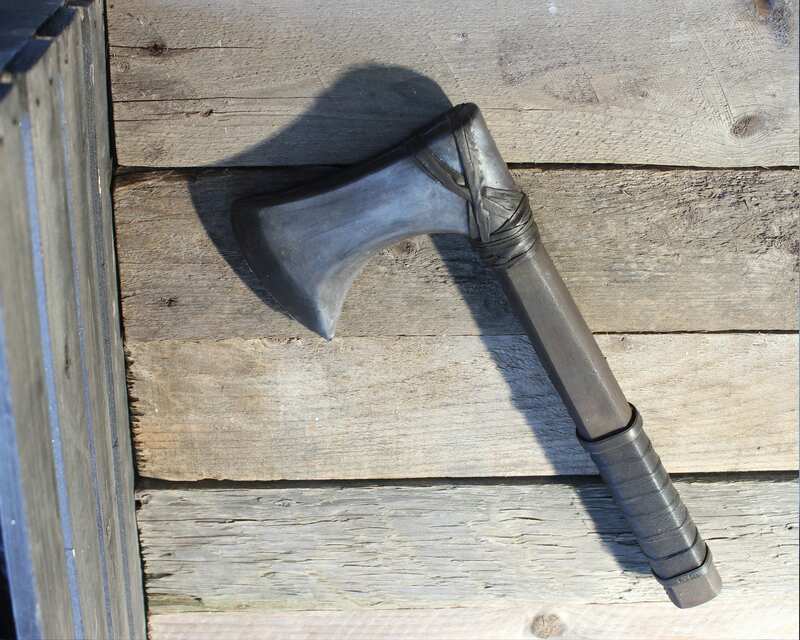 The neutrality of its shape can match it all as well with a character Algonkin, assassin or an orc. 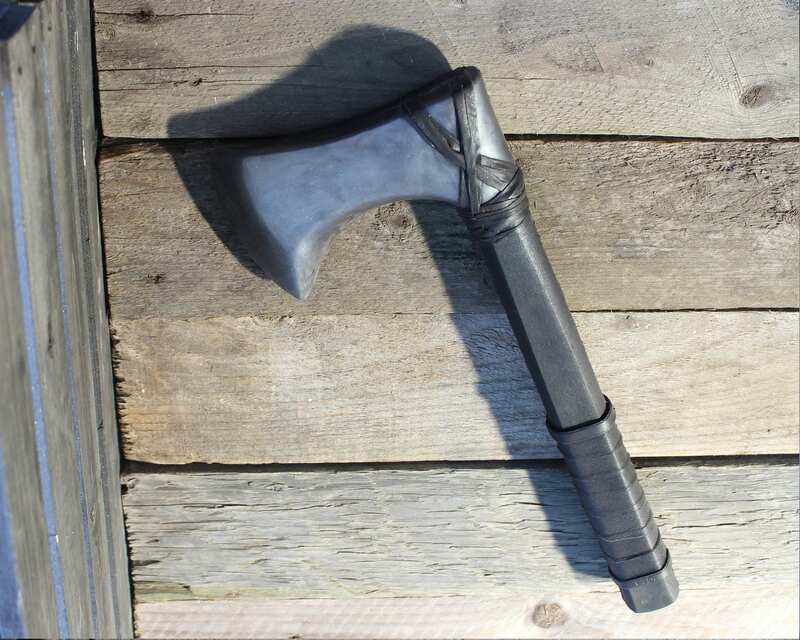 Frame reinforced at the tip allows hachette in combat increased durability.